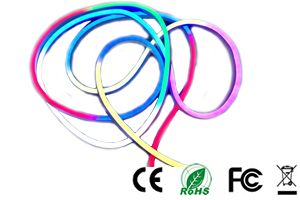 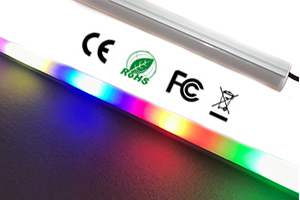 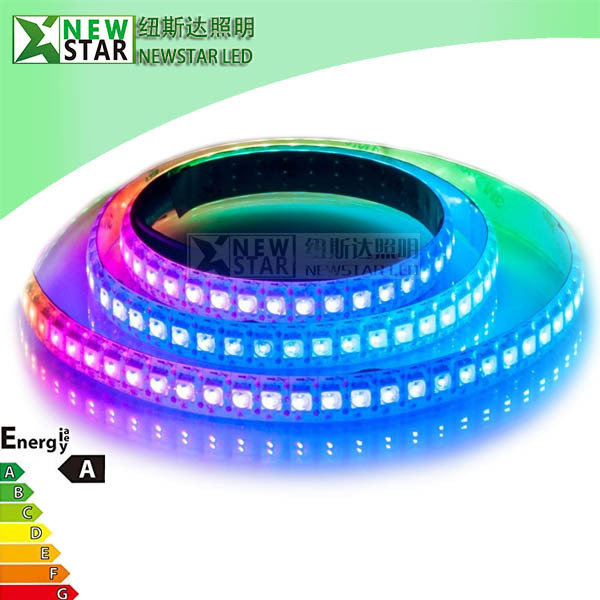 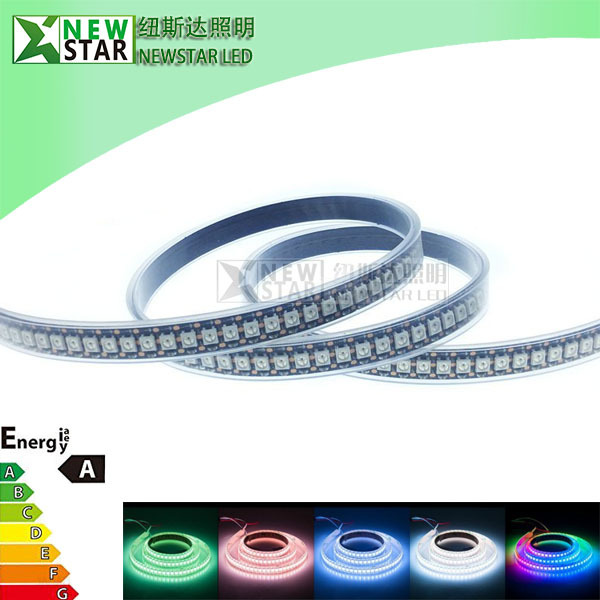 APA105 Addressable RGB Pixel Digital LED Strip Lights from China supplier, Similar with SK6812 and WS2812B RGB pixel led strip lights. 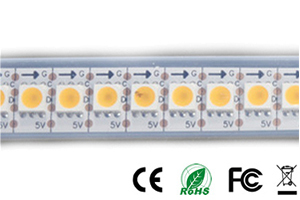 APA105 is a set of smart control circuit and a light emitting circuit in one of the controlled LED source. 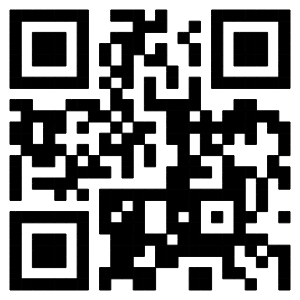 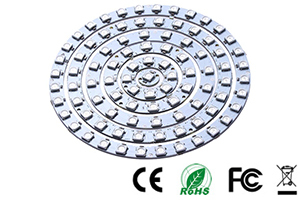 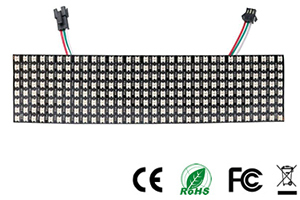 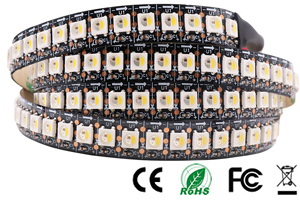 The outer type is the same with a 5050LED chip, each element is a pixel. 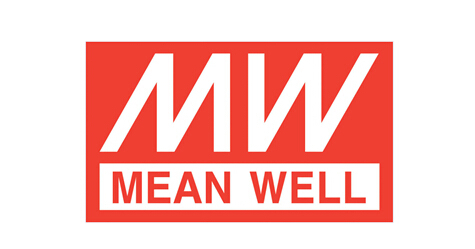 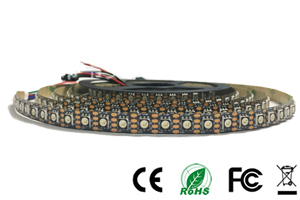 - built-in powerpolarity protection module, powerpolarity will not damage. 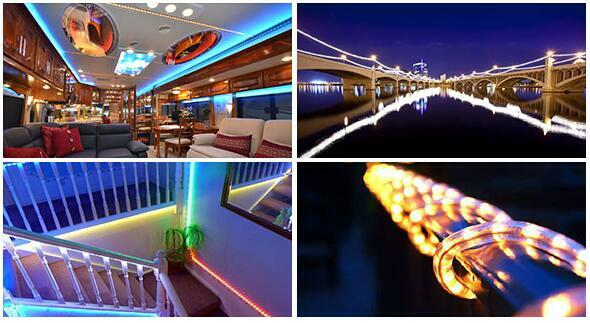 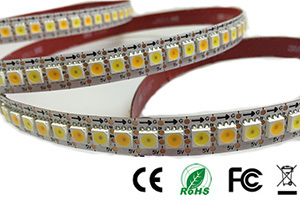 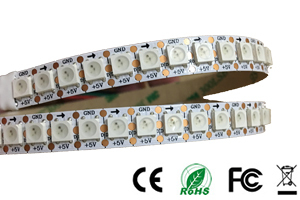 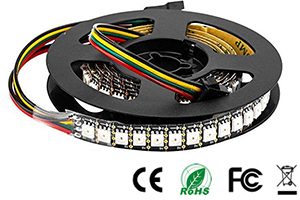 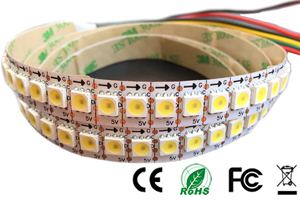 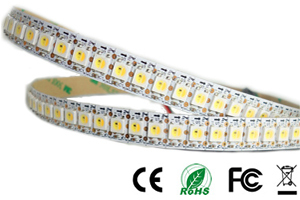 APA105 Pixel digital led strip lights adopted APA series pixel led chip, it is similar with SK6812 and ws2812b led strip lights.